Fedor is using Smore newsletters to spread the word online. 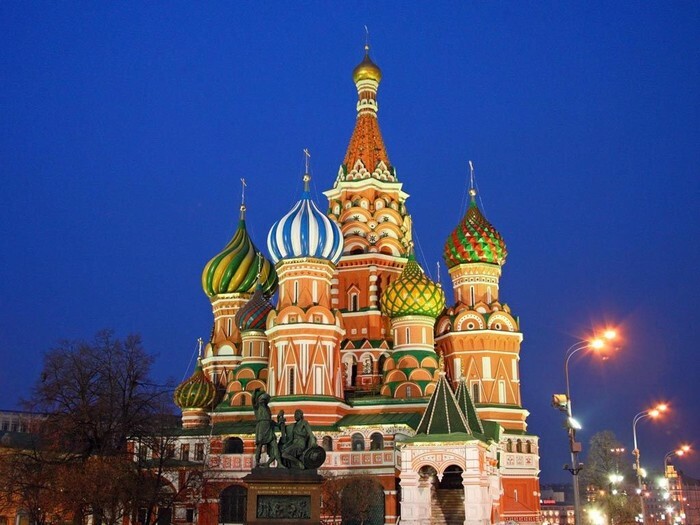 it was built for kings and political leaders and they met there to make important decisions . it was built in the 14th century. It was designed by Italian designer. 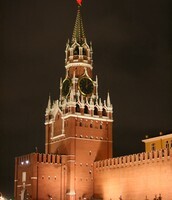 The clock on the spaskaya tower is gold. 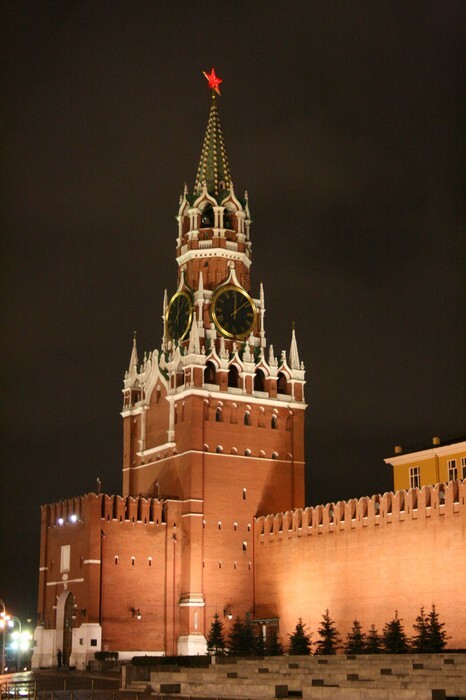 The Spasskaya Tower is the main tower with a through-passage on the eastern wall of the Moscow Kremlin, which overlooks the Red Square.